Hey, it is snowing again in Texas and I needed something warm and comforting. What is with this weather anyway? Not again. I have leftover turkey! I just can not stand to throw away food so I need to make something tasty and not waste the turkey. So I contemplated many recipes from tetrazzini to a pot pie to noodle casseroles. Then I ran across a recipe for White Turkey Chili from www.simplyrecipes.com. Of course I took that recipe, adapted it to my taste. I added my own touches, made it faster to prepare and a little more heat. I had a few doubts about this but let me tell you this is a very good recipe and low in fat compared to regular beef chili. I highly recommend this recipe. It is a little spicy so take your anti-acids! 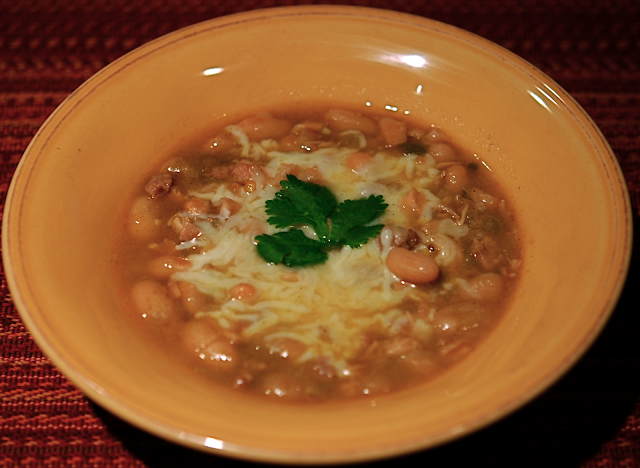 We loved the flavor and will be adding this to our regular soup diet! 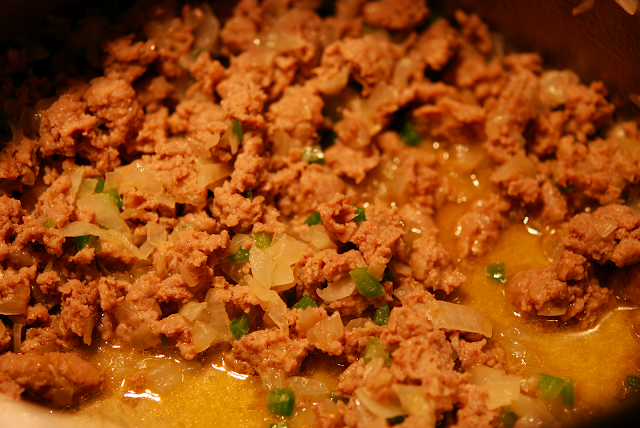 If you do not have leftover turkey, use ground turkey breast instead. Here is it once more another soup recipe! 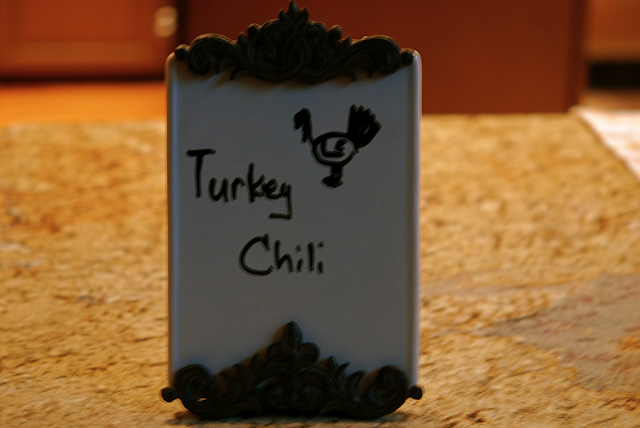 Hope you like this spicy Turkey Chili. My friend gave me this to title my recipes! Thanks MJ for the lovely gift. Now if I could just print better! 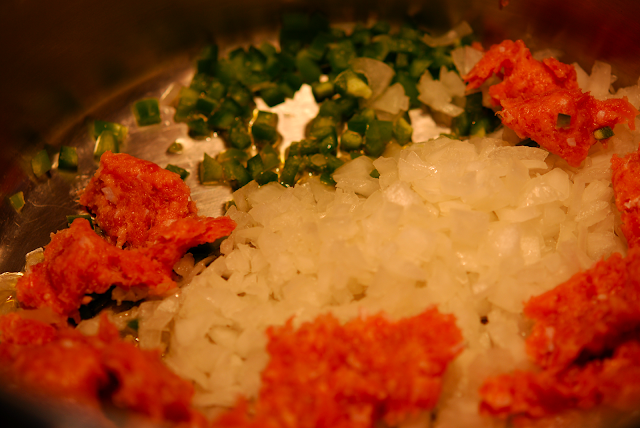 Remove casing and crumble sausage into stockpot with two tablespoons of olive oil, chopped jalapeno and onion over medium heat. 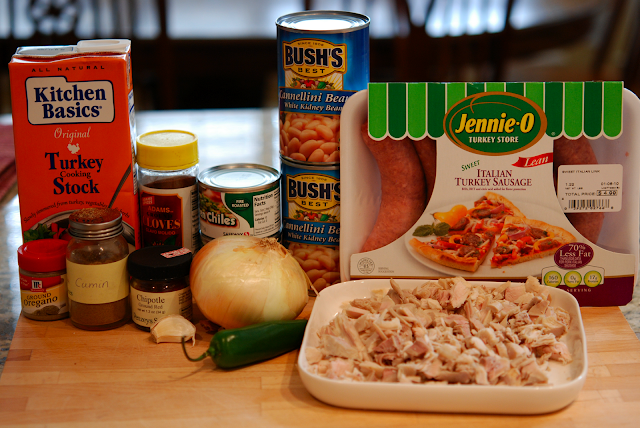 Add all the seasonings, beans, stock, and cooked chopped turkey. and store in refrigerator after opening. I have used this and I really like their soup bases. Bring up to a boil and reduce to a simmer. Simmer for at least one hour. 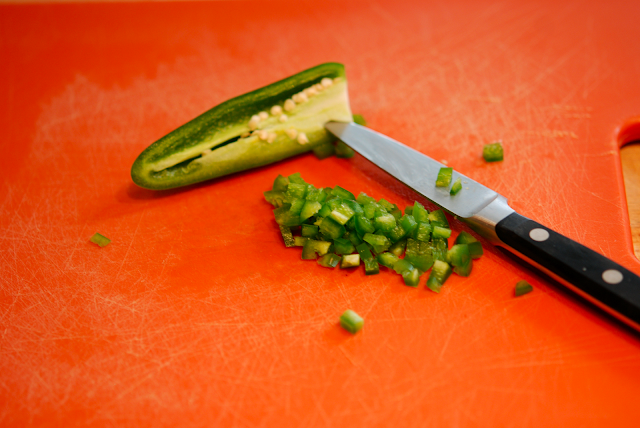 Serve with Monterey Jack cheese, cilantro, green onion, avocado or any garnishes you like. Heat olive oil in stockpot on medium heat; cook chopped jalapeno, garlic and onion with broken up turkey sausage ( if using ground turkey breast - crumble ground turkey breast and cook with sausage). 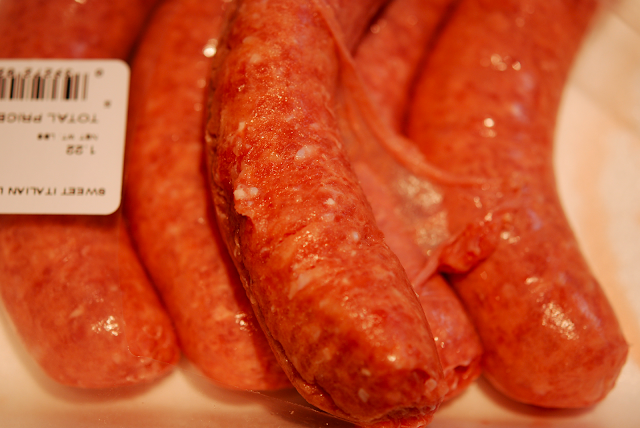 Cook until sausage is done. 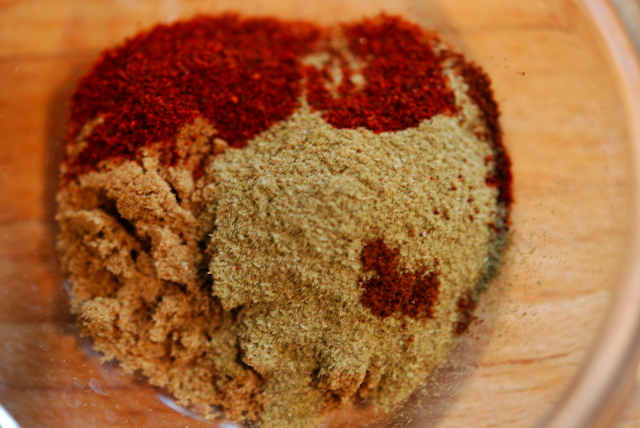 Add in green chilies, cumin, oregano, cloves, and chipotle pepper. Mix thoroughly. 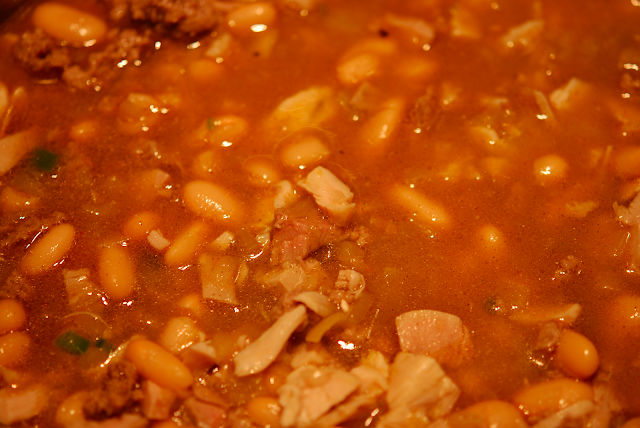 Now add in the beans, chopped cooked turkey and turkey stock. Bring to a boil. 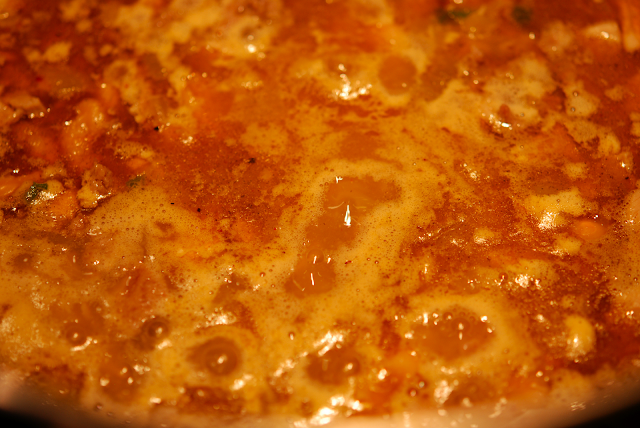 Reduce heat and simmer for one hour. Salt and pepper to taste. Serve with grated Monterey Jack cheese. 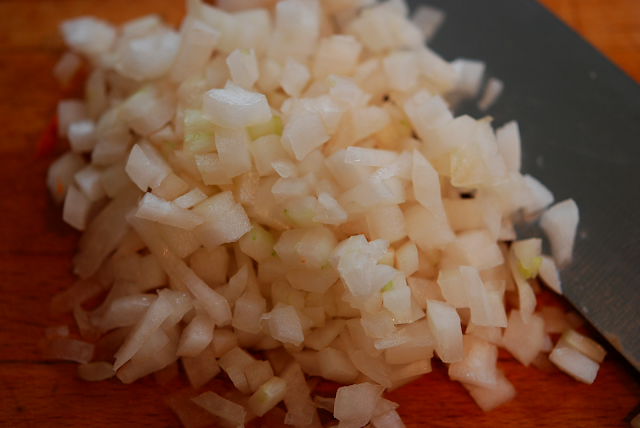 Garnish with cilantro, chopped tomato, green onions, avocado or anything you like.